Join us for an Agriculture info session and tour the eco-friendly Agriculture Centre at UFV’s Chilliwack campus at Canada Education Park. Learn about our programs and career opportunities in agriculture. 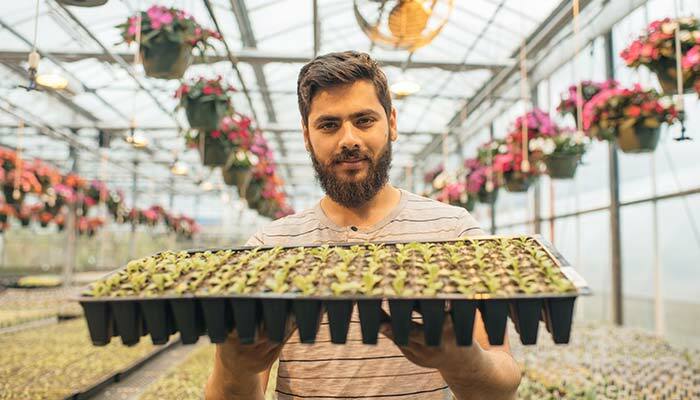 Take advantage of UFV’s applied training and strong industry partnerships to launch or advance your career in B.C.’s growing agriculture economy. Study part-time or full-time.